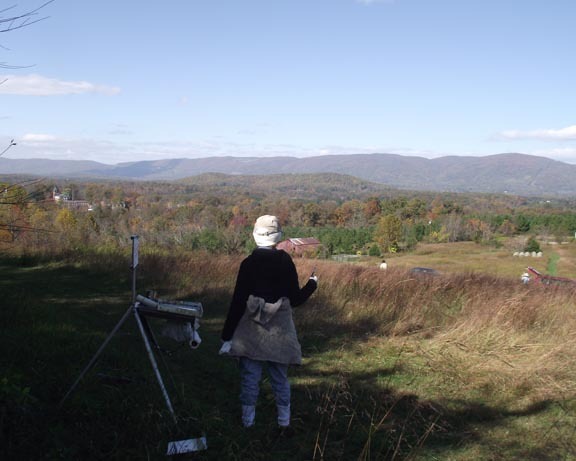 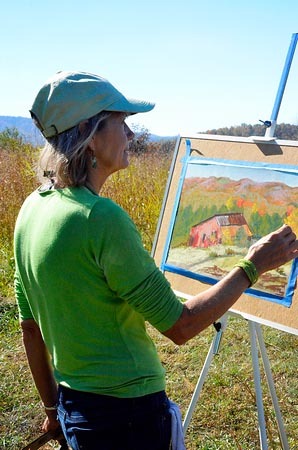 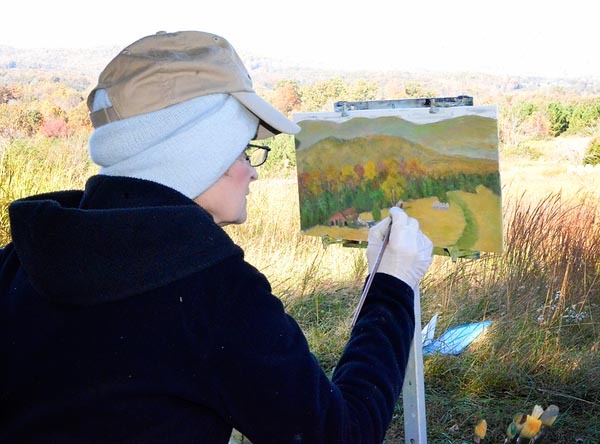 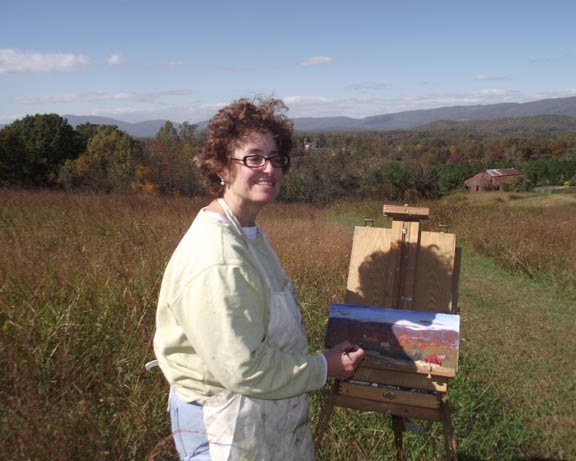 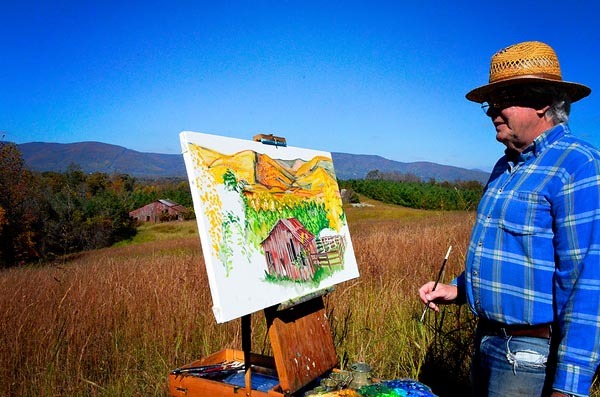 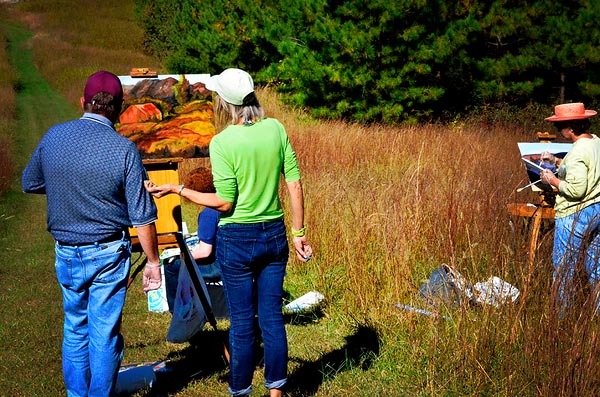 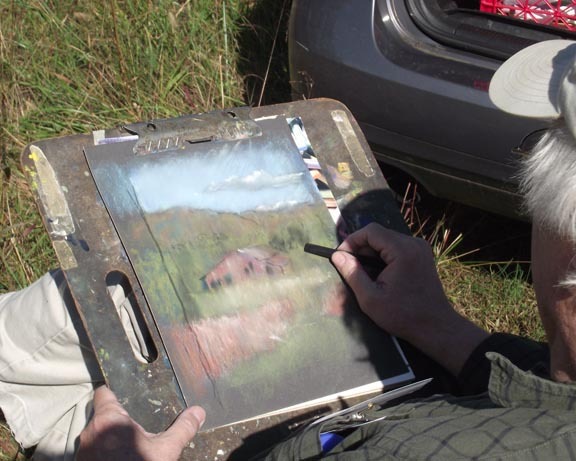 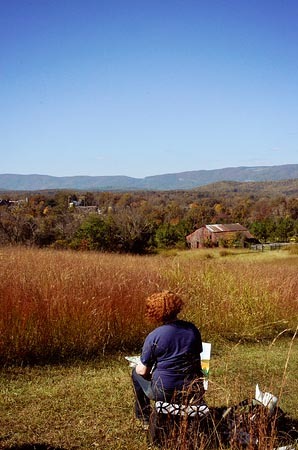 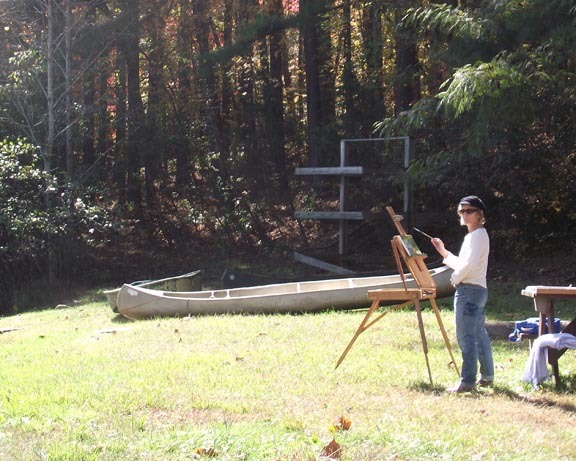 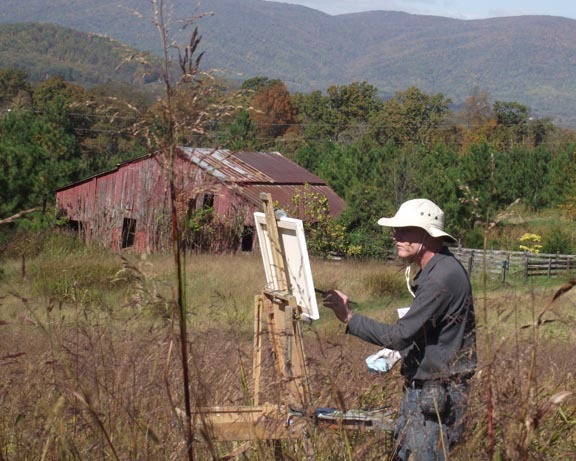 Miller School, a co-ed boarding and day college prep school near Charlottesville, Virginia, opens its 1600-acre campus twice a year to artists and photographers for an "en plein air" art event. 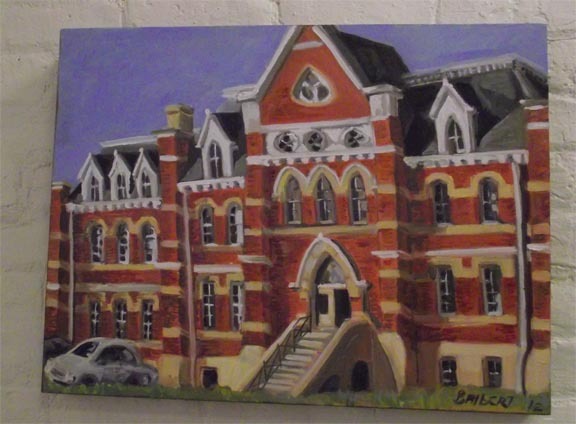 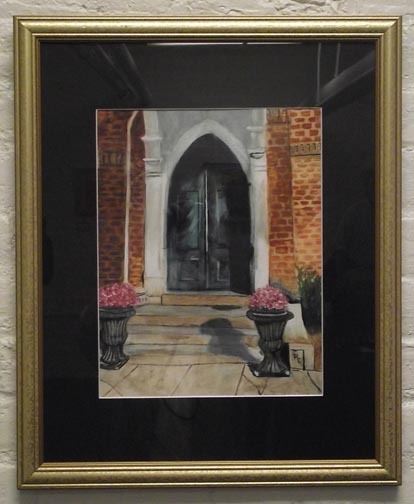 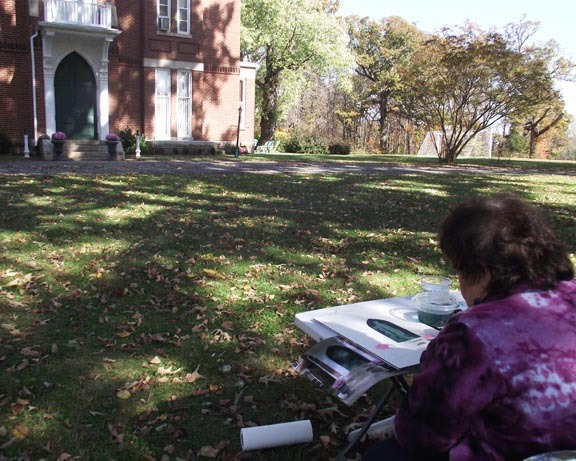 Artists spend the weekend capturing their favorite sights and scenes, and many opt to display their finished work in "Gallery 1878," a newly-renovated art space at the school. 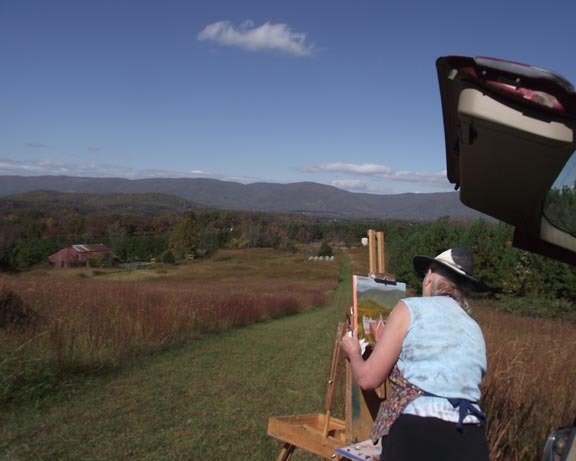 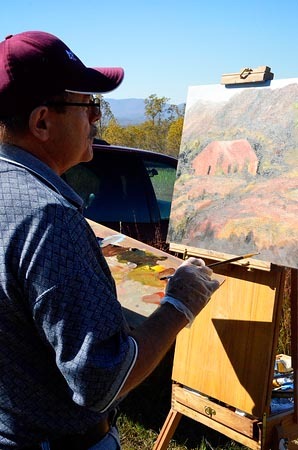 The October 2012 event was blessed with picture-perfect weather, with both new and returning artists participating. 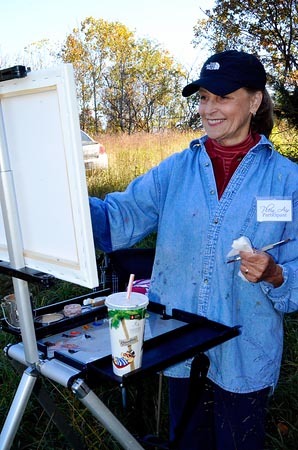 Many thanks to Morgan MacKenzie Perkins, host of "Arts Spotlight," for covering the event! 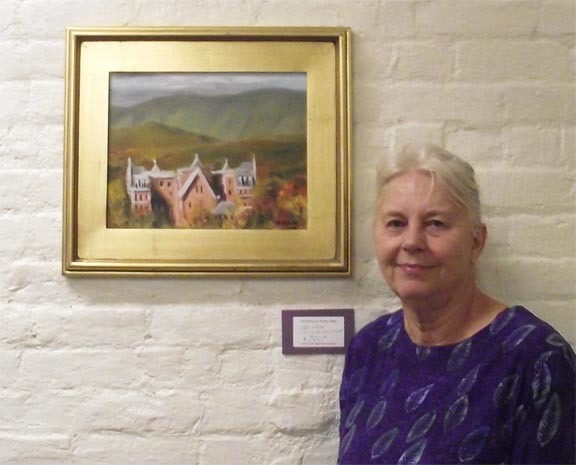 The full segment -- a better recording which also includes information about Ms. Perkins' "Virginia Gingerbread Christmas" event -- can be found here. 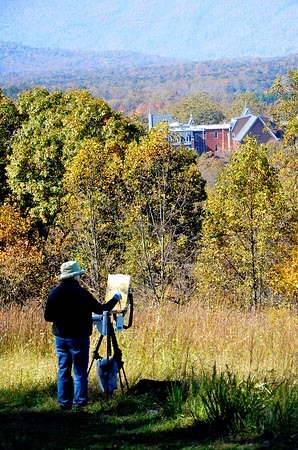 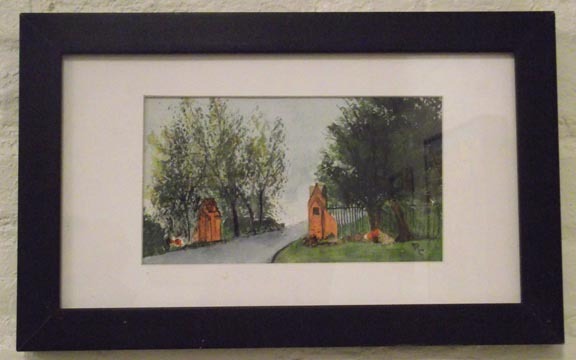 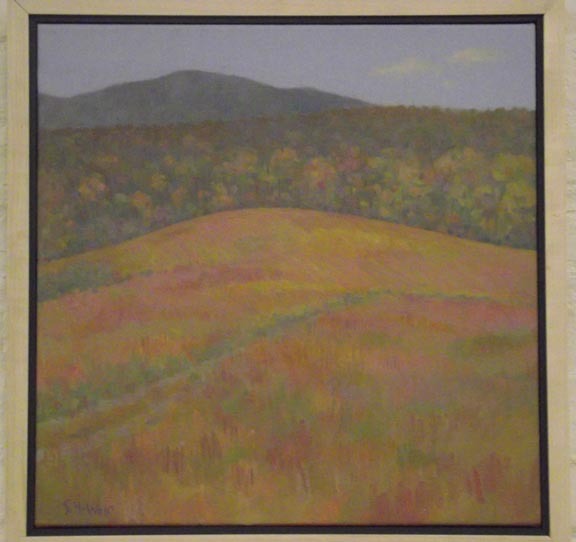 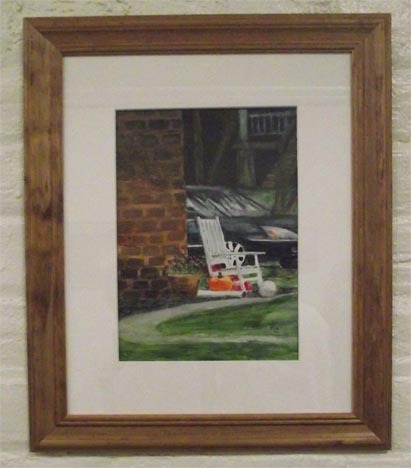 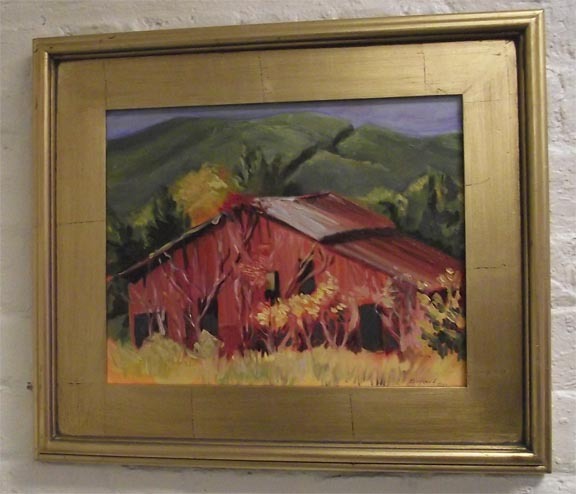 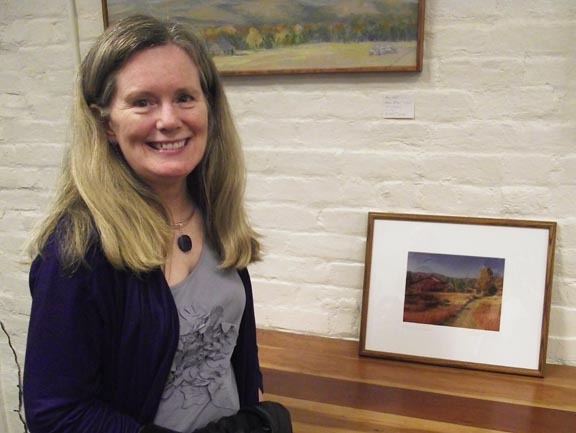 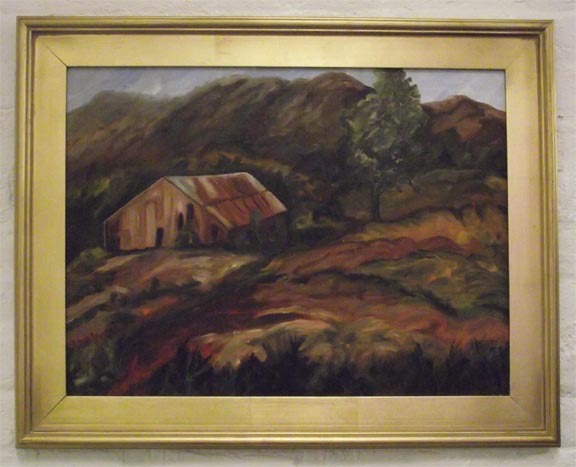 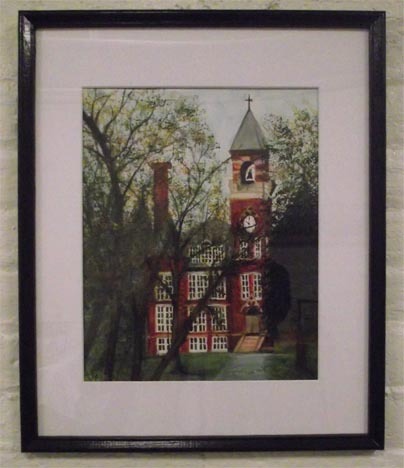 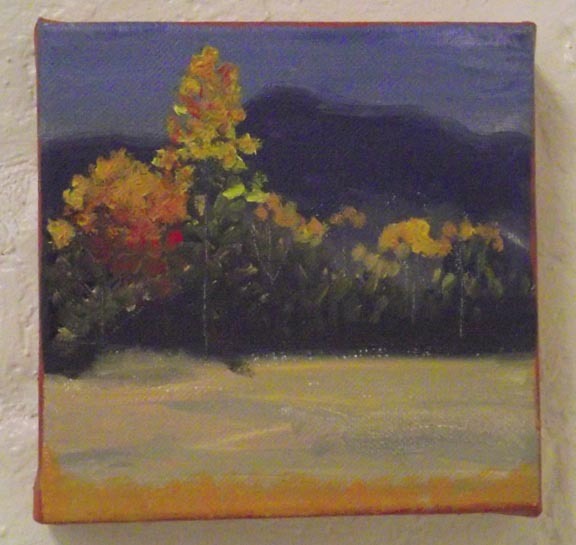 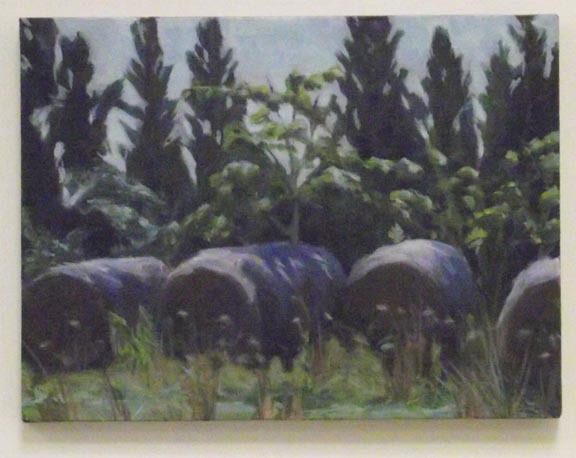 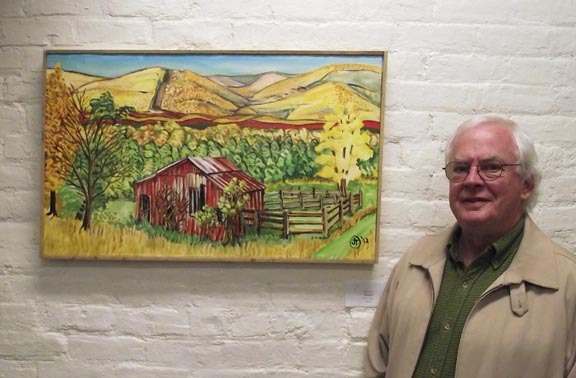 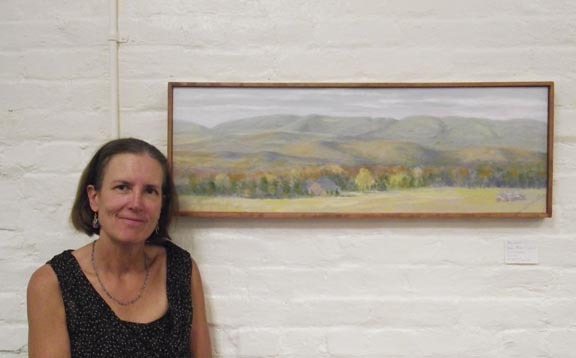 to celebrate the opening of the Fall 2012 En Plein Air exhibit.